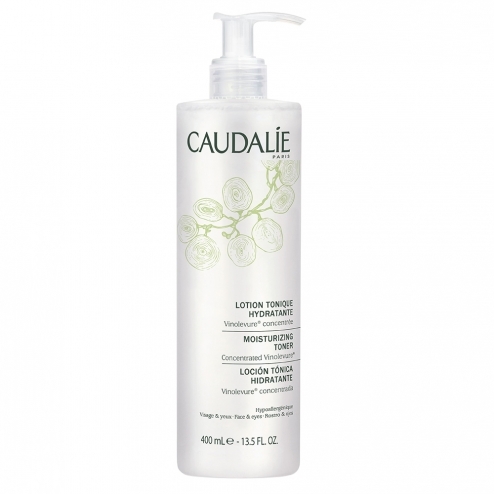 Enriched with moisturizing vinolevure, this lotion completes cleansing and revitalizes the skin. Fresh, clean and soft, it is ready to take full advantage of his care. Formula INCI: Aqua, butylene glycol, peg-40 hydrogenated castor oil, methylpropanediol, sodium benzoate, perfume, caprylyl glycol, sodium carboxymethyl, citric acid, glycerin, gum biosaccharide-1, phenylpropanol, glyceryl caprylate. Paraben, phenoxyethanol, without phtallate, mineral oils, no soidum laureth, sulfate-free and without animal ingredients.